Don’t miss a WOD for 90 days. Post your time as proof every day. Complete the 90 Day Challenge and send me a before and after pic with the story of your journey. 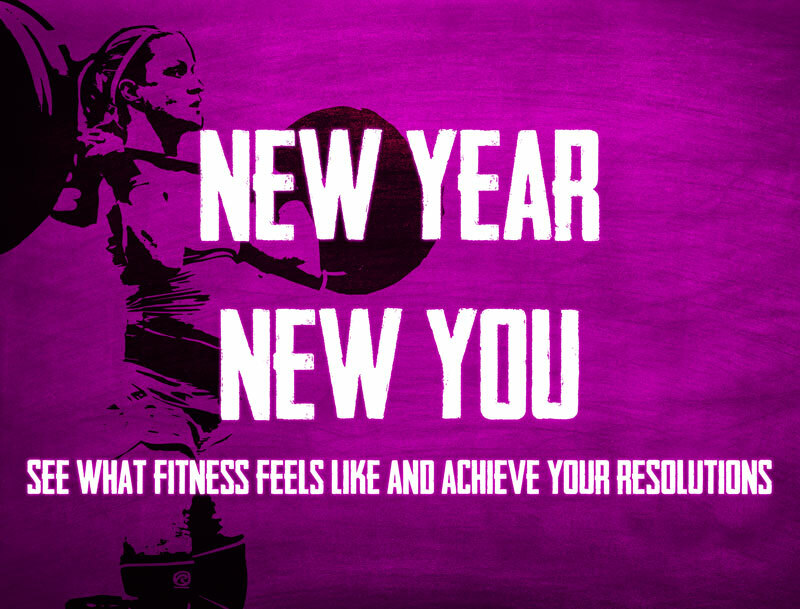 Be hotter, more fit, stronger and healthier than you were last year. Have a WOD named after you and be featured on the site. Inspire other Mamas towards fitness and health.